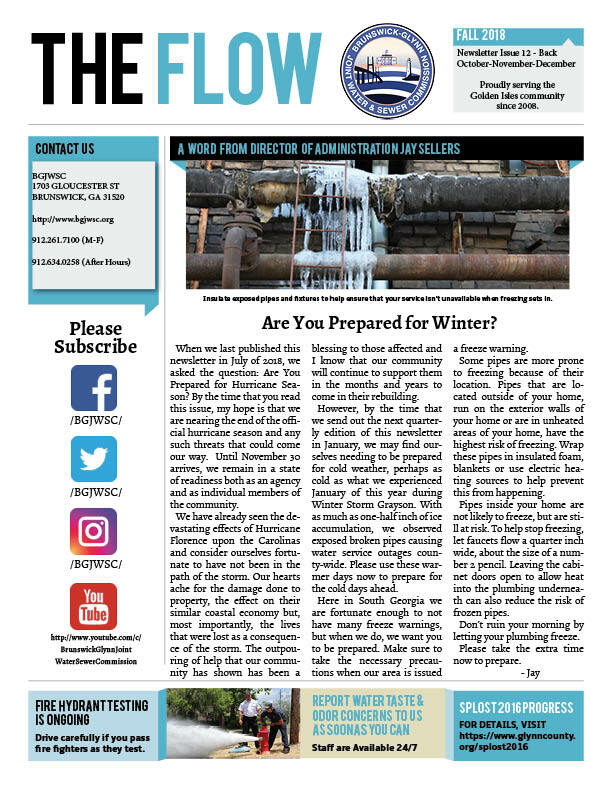 The Flow quarterly newsletter in a low-cost effort to guarantee that the news most relevant to you will be distributed with your billing statement. When necessary, news too long to print will be presented in a brief edition with more information referenced with a link to our website. 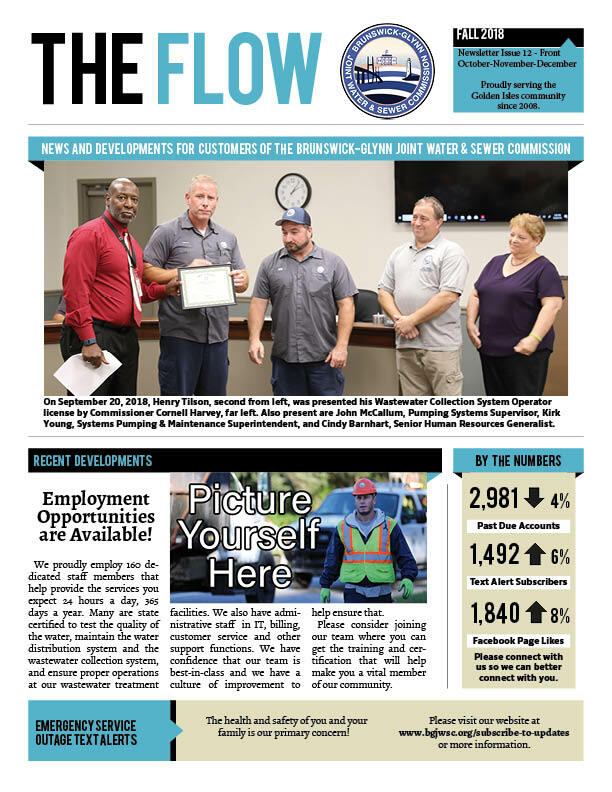 This entry was posted in The Flow Newsletter on October 5, 2018 by Jay Sellers.